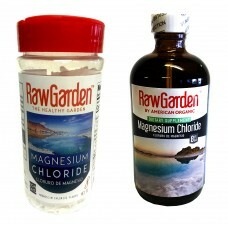 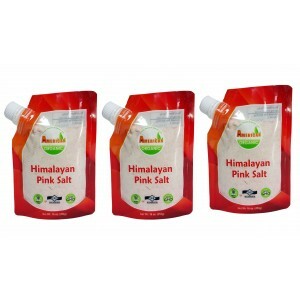 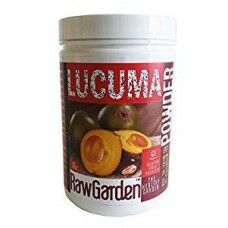 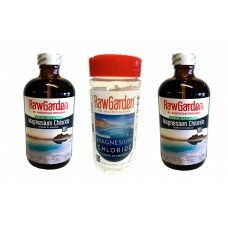 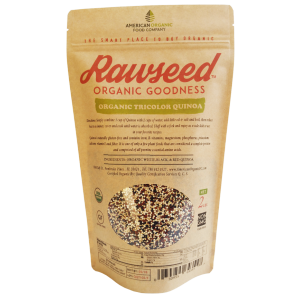 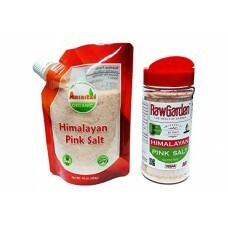 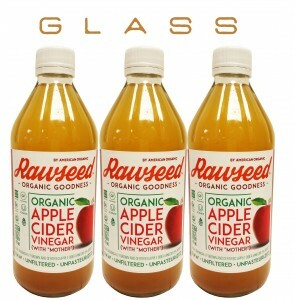 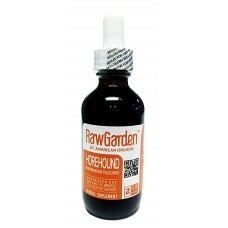 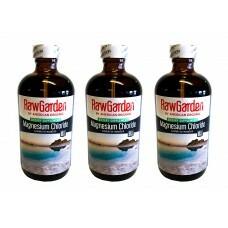 About the Product:Raw Garden Natural & Pure Gourmet Food GradeDry salt & High mineral cont.. 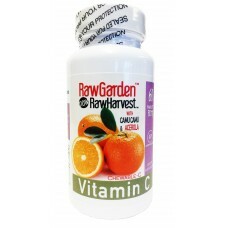 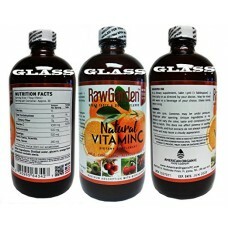 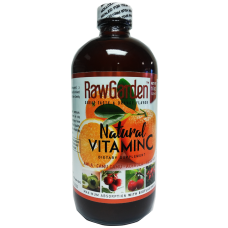 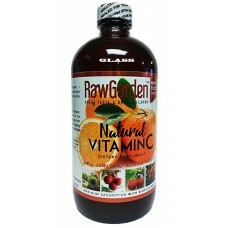 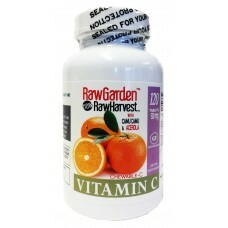 Raw Garden Natural & Pure Gourmet Food Grade. 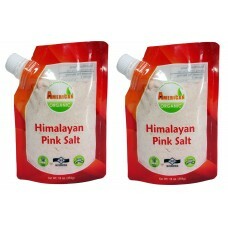 Dry salt, high mineral content. 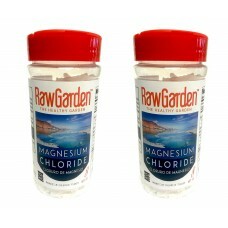 We only import the.. 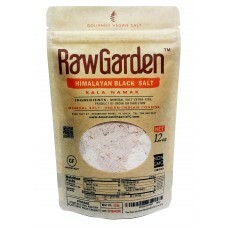 Raw Garden Kala Namak Salt (Himalayan Black Salt) Indian cuisine -Vegan - Gourmet Salt 12 oz Bag Tra..